TUBI 60 IS LIQUID EUPHORIA. Tubi 60 has been making people very happy for the past five years and the word about the wonder is being carried throughout the world by our fans day by day. If you’re a Tubi fan, then you probably know what we’re talking about! We love you too and most of all, are very thankful for your support. Always. If you are hearing about it for the first time and about to embark on your first sip, well done then. You’ve stumbled upon one of the best unkept secrets of the spirit world and are soon to experience what the pure happiness of Tubi is all about. 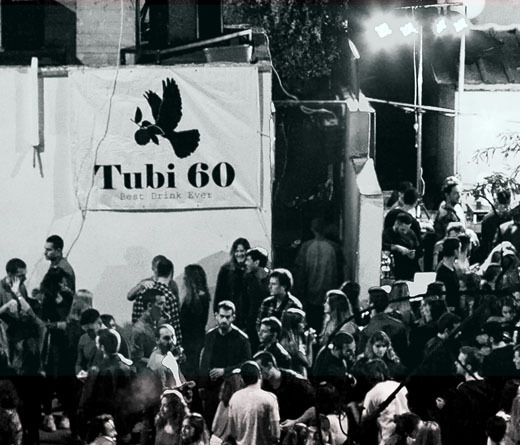 In Israel, were it originated, Tubi 60 has become synonymous with fun, parties and nightlife, turning every night out to be unforgettable and fueling every party with positive vibes and ecstatic energies. 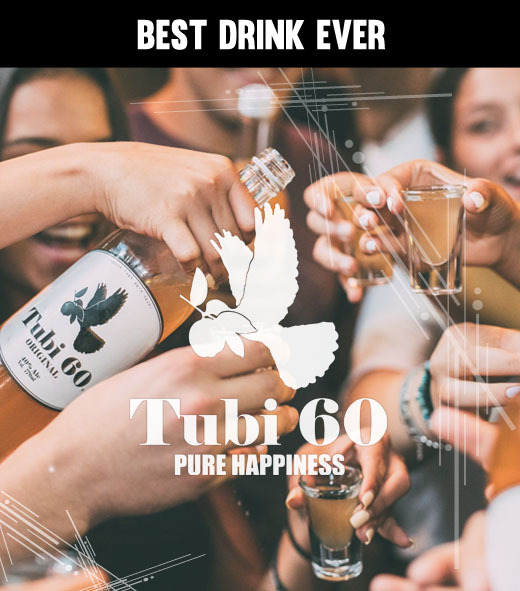 Tubi 60 is a unique herbal spirit (40% Alc) created with the pure and ambitious desire to present the world an alcoholic drink that is superior to the rest in terms of ingredients, taste, versatility and most importantly – effect. It was developed in 2012 and is still produced by two brothers in Israel – Hilal and Yanai Tubi. 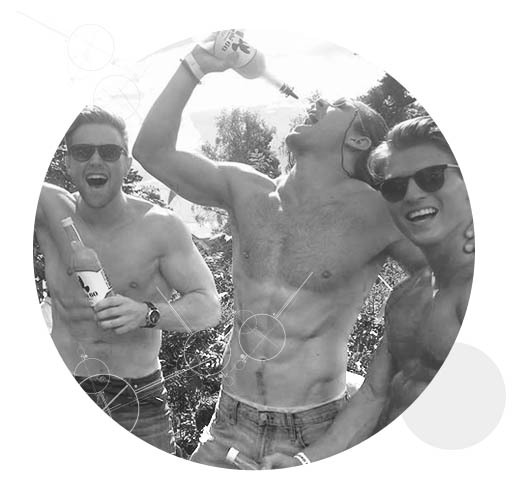 The long development process involved scientist, food experts, and botanists each contributing to perfect the drink. An alcoholic drink that is super easy and pleasant to drink, straight up or with almost any mixer. And, most importantly, a drink that makes people so happy that they want to tell their friends about it and have more of it. Pure happiness. 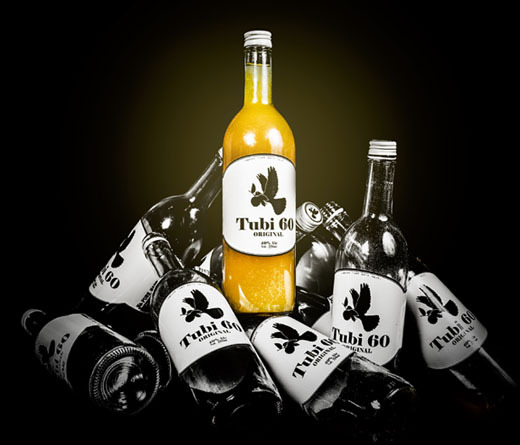 Tubi 60 is so distinct that it stands out as the king of a whole new category of spirit drink. It is made with all-natural, High-end quality ingredients and is rich with citrus elements, herbs, spices, flower, and tree extracts. Tubi 60 is the swiss army knife of alcohol. It can be either taken as a shot, with a simple mixer, or used to make delicious cocktails. Do you want to truly “feel the Tubi”? Do you want to experience the happiest drunk on earth while leaving you to wake up in one piece the next day? Curious to know why people say it is the best drink ever? Great! 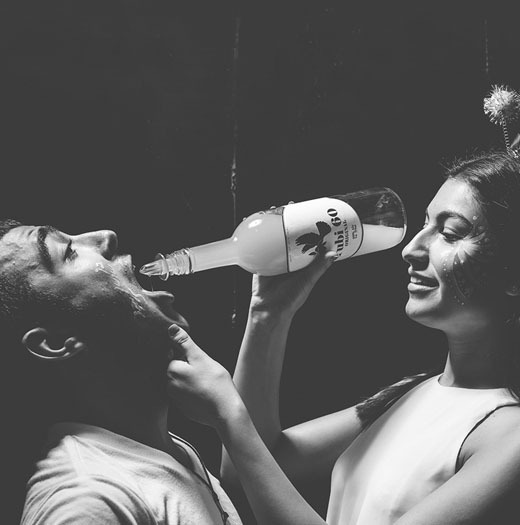 Then when drinking Tubi – drink only Tubi, for the cleanest and most euphoric drunk you’ll ever experience. Do check the How-To-Tubi page to get the best experience. Tubi 60 Most of all, the thing that makes us happy and keeps us energized to continue bringing the wonder of Tubi to as many people as possible is the unbelievably huge amount of love and support we receive from people all over the world. It is truly heartwarming to know that Tubi has touched so many people and bring more happiness to their lives. for that we are infinitely grateful. Thank you for spreading the word out. Thank you for the comments and supportive messages you write. 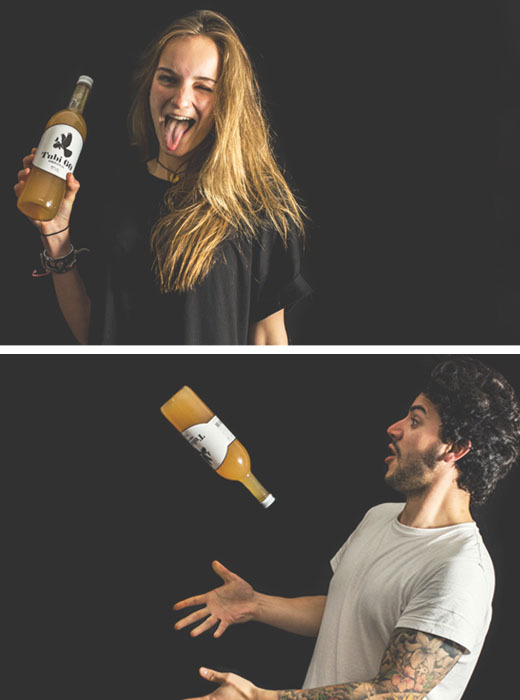 We really love the crazy photos you send us, they make us smile each and every time again.